In harmony with nature: traditional cold-press-manufacturing process. 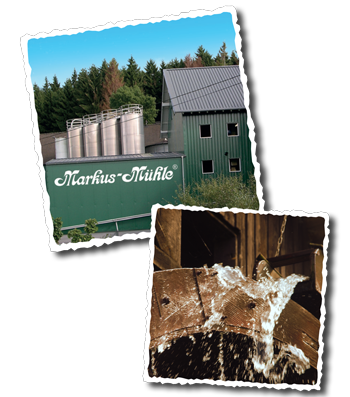 The department for quality control at Markus Muehle ensures a ongoing stabil quality from only the best raw ingridients. This process is verified by further development and certifications.